09/24/2018 – Mark your calendar now!!! December 8th 2018, youth coaches will descend on Northampton, PA to attend a USL CDP Level 1 Coaching Clinic. This clinic will be hosted by Northampton Area Youth Lacrosse in an effort to prepare new and returning coaches for the coming 2019 spring season. Coaches attending will take part in the USL 3-hour Level 1 Clinic Format with a LOT of on-field movement! Coaches will run (literally!) through a number of drills and small sided games. The focus for these 3-hour coaching clinics is on everything from FUNdamental ground ball and cradling to some initial defensive and shooting concepts. These new 3-hour format CDP clinics are educating youth coaches with the concepts and principles of LADM (Lacrosse Athlete Development Model) and Developing the Individual Athlete. 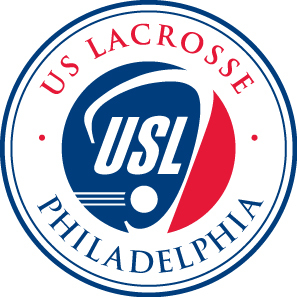 Two regional US Lacrosse Coach Development Trainers are scheduled to work with the Northampton Area Youth Lacrosse to lead the coaches through different teaching methodologies, objectives, LADM principles and of course games, games, games!!! For more info on how your program can educate your coaches in these cutting edge concepts, please contact the PLA Education Committee or your USL representative.